30 Sony M.O. Disk 1.3GB disks - need converted to DVD, said the email last month from USA. The disks were from a Sun UNIX imaging system - otherwise known as an Enterprise Content Management System (ECM). The disks held paper reports that were scanned but customer could not access them at all despite looking for other companies that could do this recovery in USA but found none. Apex found the disks were created by ComSquared Systems Image-Director (later known as Milner Technologies). The Electronic Document Management System (EDMS) stored the files on Optical disks. Apex can now recover these to say TIF, PDF or other formats. If you need a ComSquared MO disks Conversion Image-Director (by Milner) service, then contact our friendly company. 30 Sony M.O. Disk 1.3GB disks - need converted to DVD, said the email last month from USA. The disks were from a Sun UNIX imaging system - otherwise known as an Enterprise Content Management System (ECM). The disks held paper reports that were scanned but customer could not access them at all despite looking for other companies that could do this recovery in USA but found none. Apex found the disks were created by ComSquared Systems Image-Director (later known as Milner Technologies). 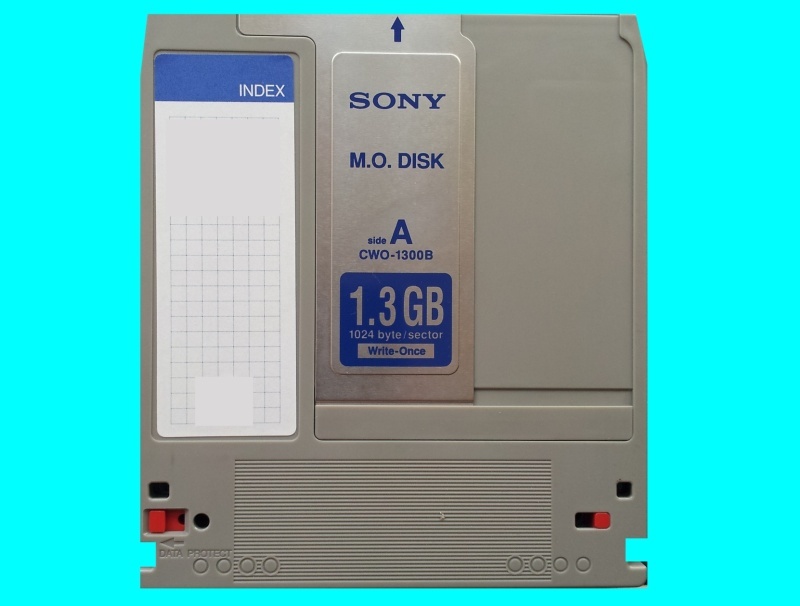 The Electronic Document Management System (EDMS) stored the files on Optical disks. Apex can now recover these to say TIF, PDF or other formats..